The X-Breed slips nicely into our surf range by offering solid surfing performance and exceptional freestyle abilities. The X-Breed crosses seamlessly between surfing and freestyle. Letting you flex your versatility muscles any time you please. 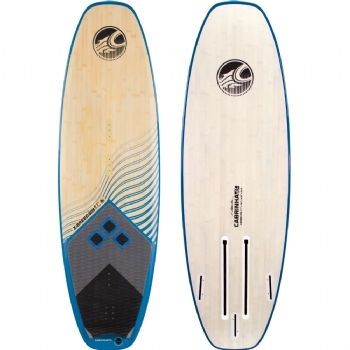 The twin nose and tail shape draw a straighter rail line than a board of the same size. 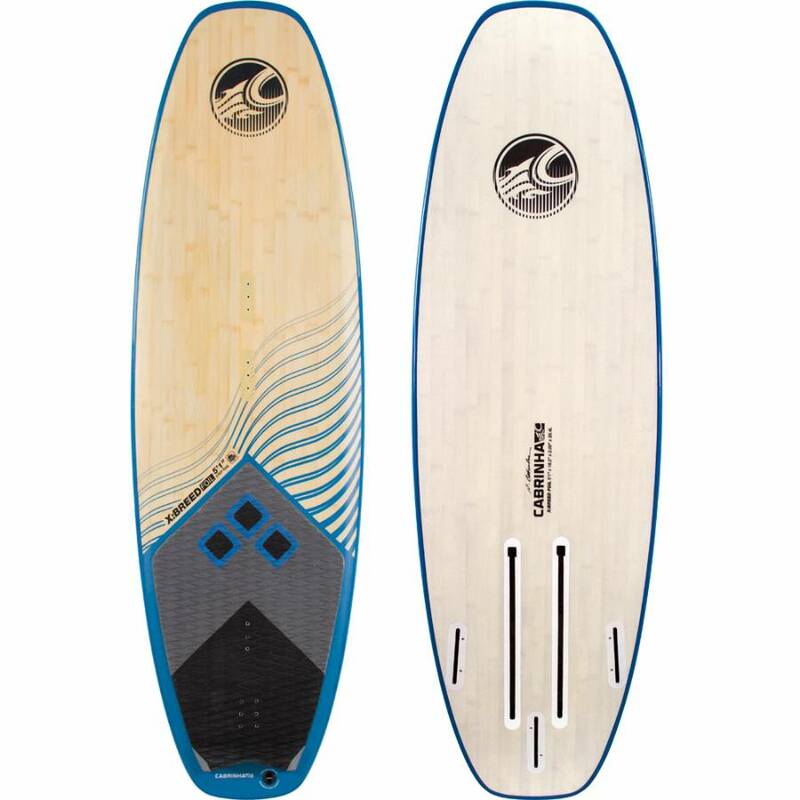 This means that the board has the feeling of a longer board in a shorter, more compact package. What makes the X-Breed Foil unique is its ability to attach any of our Hi-Rise hydrofoil to it. The X-Breed Foil opens the door to the exciting world of foilboarding.